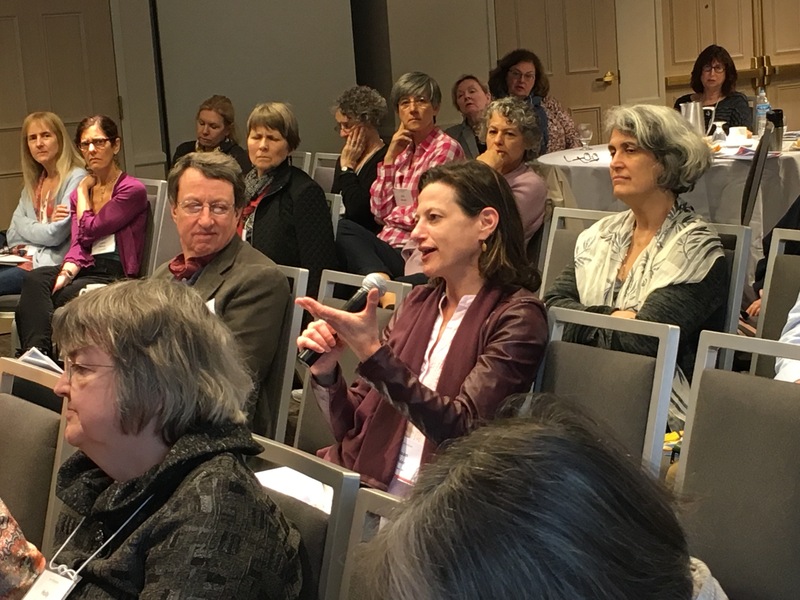 The May 2016 New Directions weekend was entitled The Winnicotts: Writing and Speaking Plainly. 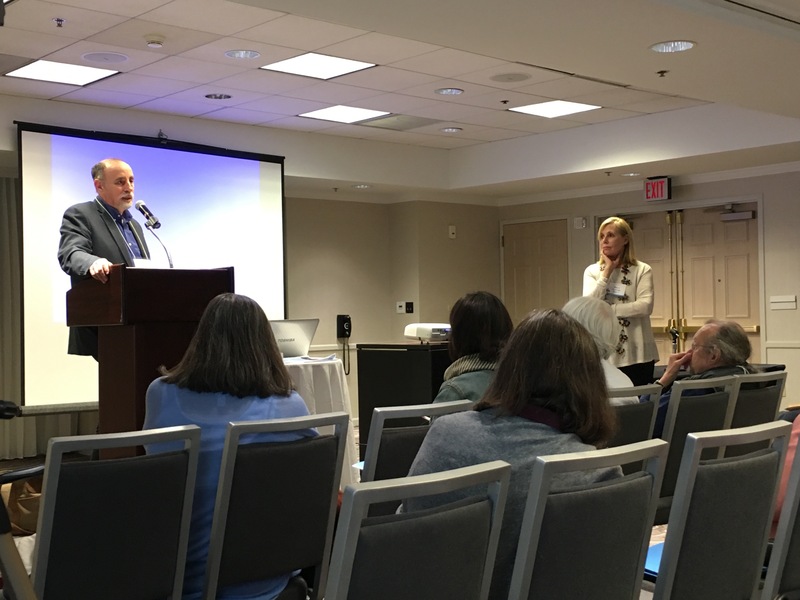 Organized by Joel Kanter, the weekend involved considerations of the work of both Donald Winnicott and Clare Britton Winnicott. 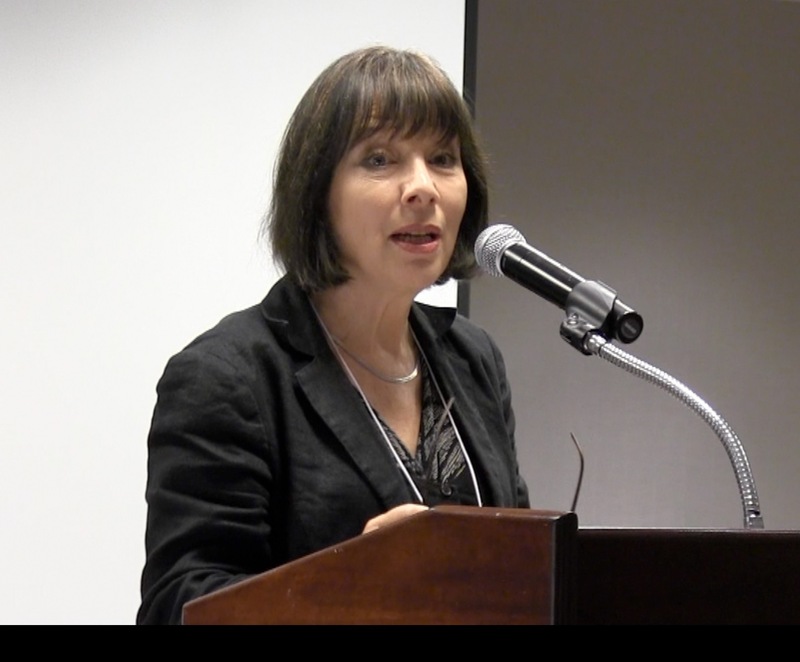 Kanter, a clinical social worker, is on the faculty of the Institute for Clinical Social Work in Chicago, and is the author (among other works) of Face to Face with Children: The Life and Work of Clare Winnicott. 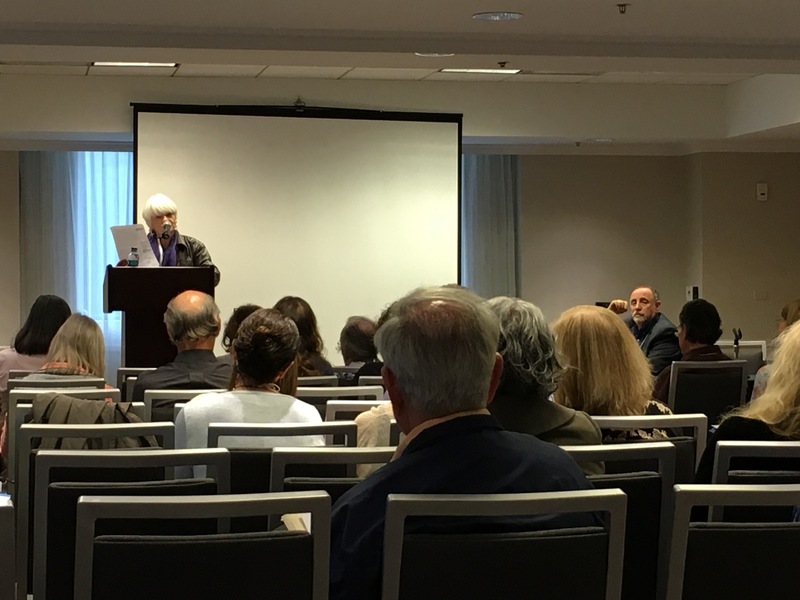 In his opening comments, Kanter described the focus of the weekend as including a reflection on the willingness of both Donald and Clare to work, learn and communicate within and also beyond the clinic and the psychoanalytic world. Their involvement in social services and interactions with the public through Donald’s BBC talks to parents, their on-going work with caregivers and their influence on public policy, instantiated what Kanter described as a commitment “to create dialogue among psychoanalysis, the helping professions and the general public.” He noted that their work was not only written but was also spoken to a variety of audiences, leading to an understanding that communicating effectively with an audience involves writing plainly, in a voice that evocatively conveys one’s thoughts. The weekend featured three speakers in addition to Kanter. Lesley Caldwell is a trustee of the Winnicott Trust and the co-editor, along with Angela Joyce, of Reading Winnicott and with Helen Taylor Robinson, of the forthcoming 12-volume The Collected Works of Donald Winnicott. A training analyst for the London Child and Adolescent programs, Caldwell is also an Honorary Professor in the Psychoanalysis Unit at University College London. Anne Karpf is a columnist for the Guardian, a writer (most recently of How to Age) and a sociologist. She is Reader in Professional Writing and Cultural Inquiry at London Metropolitan University. Her research on Winnicott’s BBC radio broadcasts to parents was presented in a 2014 BBC4 program, From Donald Winnicott to the Naughty Step. Jim Anderson is Professor of Clinical Psychiatry and Behavioral Sciences at Northwestern University, a faculty member at the Chicago Institute for Psychoanalysis, and Editor of the Annual of Psychoanalysis. In his writing, he specializes in psychological biography and has published papers on the lives of William and Henry James, Woodrow Wilson, Edith Wharton, Sigmund Freud, D. W. Winnicott, and Frank Lloyd Wright. Caldwell then moved us into a consideration of Winnicott’s communication with children in the consultations he did. She walked us through a consultation with a young boy and Winnicott’s use of the squiggle game. (For those who would like to read accounts of Winnicott’s consultations, his Therapeutic Consultations in Child Psychiatry provides seventeen examples of his first, fruitful interviews with children.) In particular, Caldwell pointed to Winnicott’s restraint in the case example, his understanding of the limits of therapeutic zeal and his maintenance of silence as he and the boy worked out the pace of their exchange. 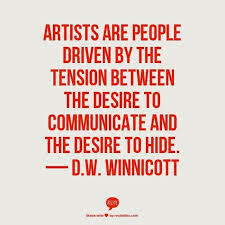 She argued that in his work, Winnicott demonstrated that the desire, form and purpose of communication changes as the status of the object changes for the patient. Acknowledging that silence can be significant communication, she pointed to Winnicott’s skill at asking what the silence may mean for each patient in each meeting, acknowledging that being known and recognized may not always be appreciated. Caldwell suggested that the same questions are significant in the decisions we make as writers. 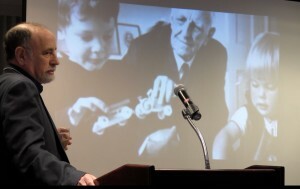 Karpf noted that while these talks formed the basis for Winnicott’s best-seller, The Child, the Family and the Outside World, as well as Talking to Parents and Winnicott on the Child, few people attend to the fact that these books started as broadcasts. 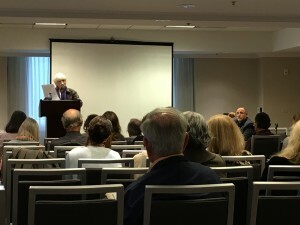 Echoing Kanter’s observation about the connection between writing and speaking, Karpf stated that Winnicott regarded writing that would be broadcast to an audience then revised for formal publication as developed through single process, each part feeding and shaping the other in a way that makes Winnicott’s writing so engaging and readerly. Karpf closed by asking why psychoanalysis does not have a public voice akin to Winnicott’s today to counter the quick fix culture of contemporary psychotherapy. 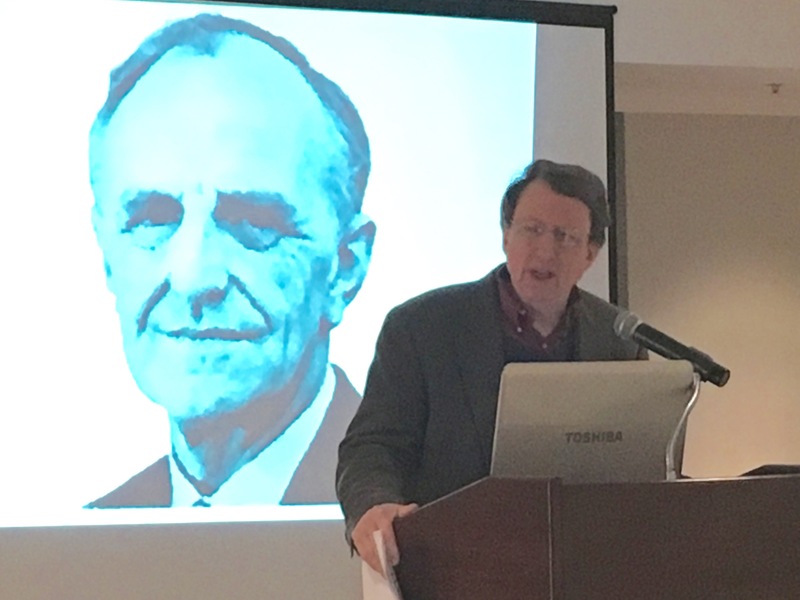 Our third talk was provided by Joel Kanter, who focused on the collaboration between Clare Britton Winnicott and Donald Winnicott. Attending especially to Clare’s efforts as a social worker with evacuated children living in group settings during World War II, Kanter explained that after the war, Clare was put in charge of child social work training at the London School of Economics, eventually being honored by the Order of the British Empire. Claire began psychoanalytic training at age fifty, had an analytic practice for the last ten years of her life, and established The Winnicott Trust following Donald’s death. 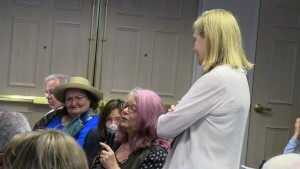 Kanter played audio recordings from his interviews with Clare in which she described her moving efforts to maintain connections between some of the children and their parents. Kanter also discussed Clare’s efforts to help her staff, who worked with the children unable to be placed in homes due to a variety of problems, to work without fear in response to the many difficult situations they faced. 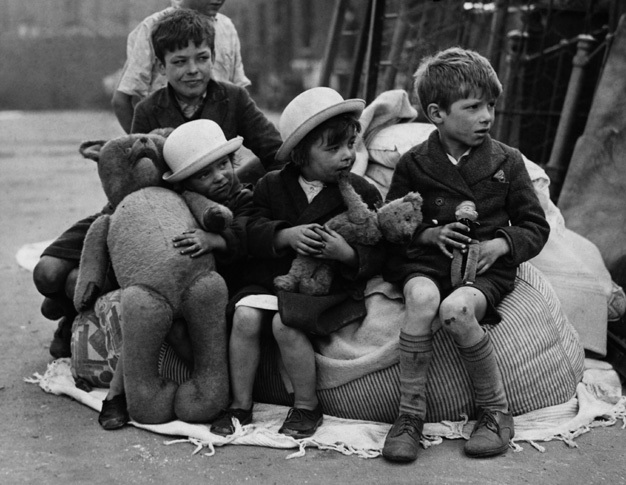 In addition to the numerous deprivations caused by the war, many of the children presented behavioral challenges, including running away, stealing, fighting and starting fires. Consistent with Donald’s broadcast message to parents, Clare described Donald, who consulted weekly with Clare and her staff, as helping them to trust their instincts and to survive the many crises and challenges they faced. As Kanter notes in his book, Clare was not much inclined to gain the limelight through writing and publication. 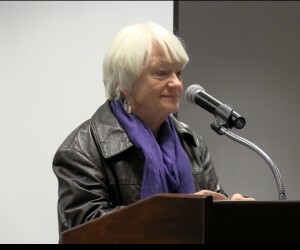 Her ideas and experiences were influential and evident in Donald’s post-war publications, in concepts such as the transitional object, which Clare called “the first treasured possession” after observing the attachment of evacuated children to stuffed animals, scraps of fabric, photos and toys and then realizing that children use objects in the world in the same way that they used their primary caregiver. 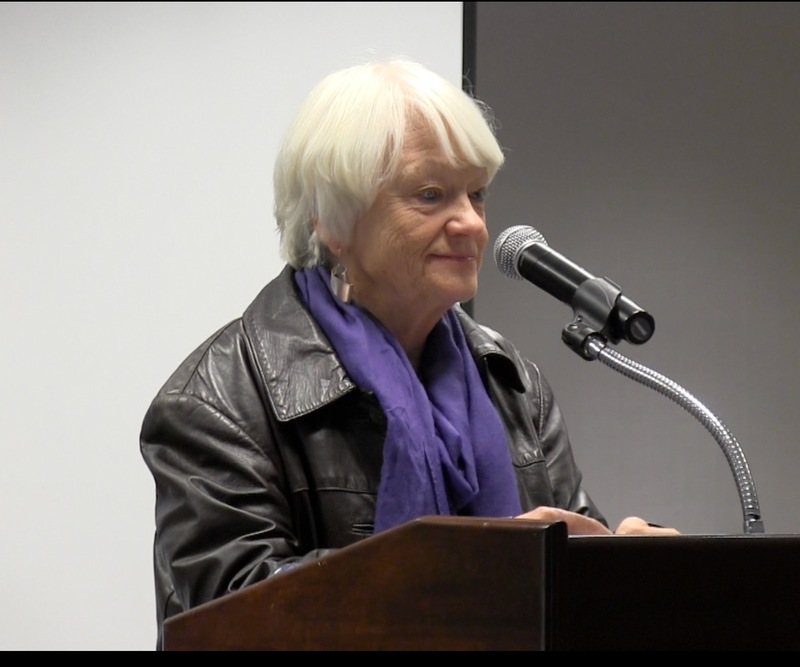 Clare’s influence was also clear, Kanter told us, in an increase in confidence and a heightened personal voice that resulted from their personal and intellectual collaboration. Jim Anderson provided the final talk of the weekend. Anderson’s work on Winnicott began in the 1980s, when he received a fellowship from National Endowment for the Humanities that allowed him to spend 6 weeks in London interviewing everyone he could find who had known Winnicott. This research led to a 2003 article entitled “Recent Psychoanalytic Theorists and Their Relevance to Psychobiography: Winnicott, Kernberg, and Kohut.” Anderson provided us a psychobiographical sketch of Winnicott and particularly his concept of the true and false self. 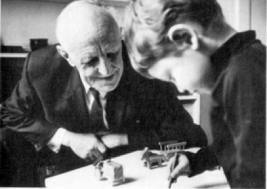 Describing Winnicott’s disappointments in his own analysis, Anderson suggested that it has often been the case that when great psychoanalytic innovators didn’t get what they needed in their own analyses, they went on to create a way those needs could be provided for in analysis with their own patients. 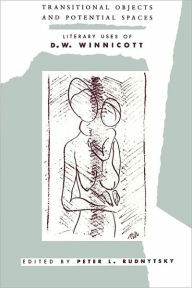 Uniquely among psychoanalytic approaches to art, Winnicott respects art’s integrity as an autonomous human activity, while continuing to insist on its infantile origin. He derives art from play… Art provides a lifelong refuge to which we can turn as we negotiate our perilous oscillations between illusion and reality (p. xiii). Winnicott wrote, “the artist has an ability and the courage to be in touch with primitive processes which the psycho-neurotic cannot bear to reach, and which healthy people may miss to their own impoverishment.” He was referring to people like himself. His life-long struggle to realize his true self resulted in his being in contact with his deeper impulses, conflicts, appetites, and feelings and to have a vital experience energized by the forces within him.